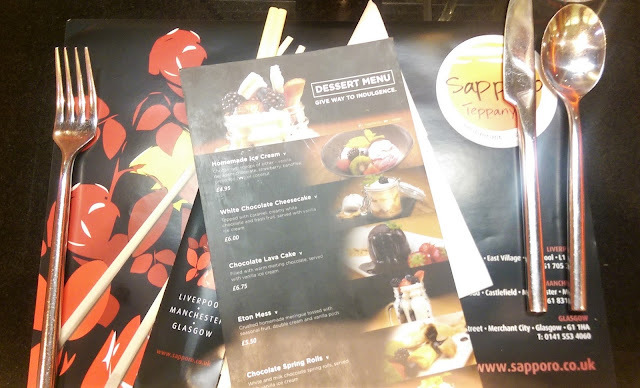 Last month, Sapporo Teppanyaki invited me to try out their new desserts, by…well… eating every one on the menu. Naturally, as a sugar addict, I couldn’t refuse. Prepare yourselves for a sugar overload. The new menu at these Glasgow, Manchester and Liverpool restaurants feature a whole new line-up of varied desserts – each with a photograph that looks identical to what you will receive in-front of you after you order. 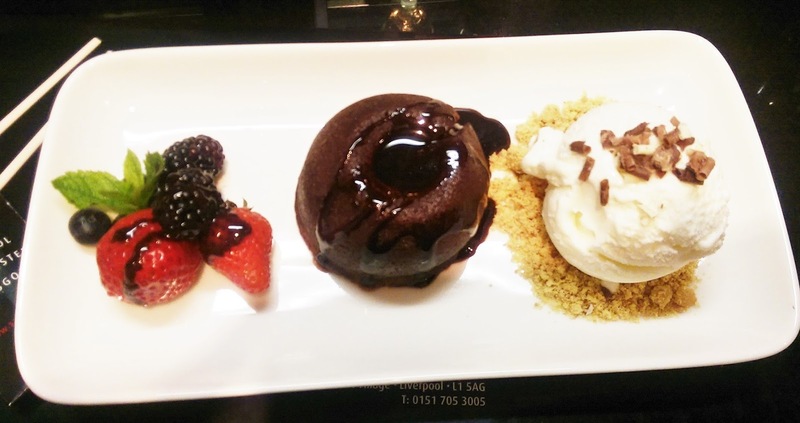 All the desserts are around £5-£6 and are carefully created with lots of lovely little extra touches. 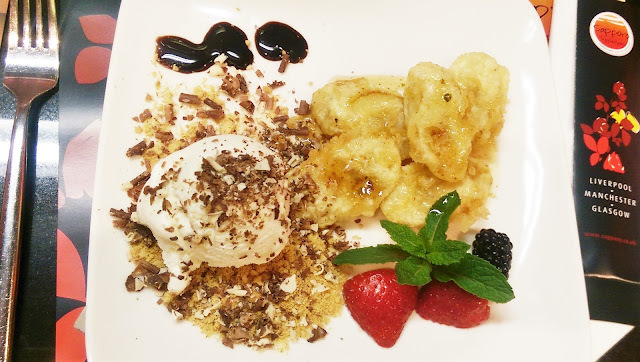 It was hard to choose what to have first, but I went for the Banana Tempura with Vanilla Ice Cream. 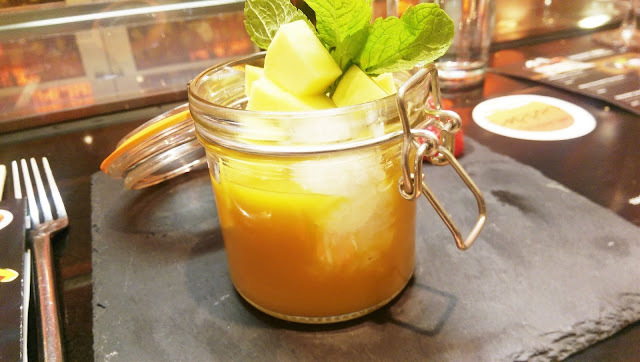 It has an amazing honey and chilli drizzle which is deliciously sweet and slightly spicy at the same time. It came with some fresh berries and crumbled chocolate and biscuit over the ice cream. I think this was my favourite dessert of the night. Next, I had the Chocolate Lava Cake. This is such a hard dessert to get right, as it should have a molten chocolate centre. Leave it cooking for a few seconds longer than you should and you’ll lose that. The cake I was served was delicious, but it didn’t have that liquid centre – so it was slightly dry as it needed more chocolate sauce. Another dessert that I really enjoyed was the Eton Mess. 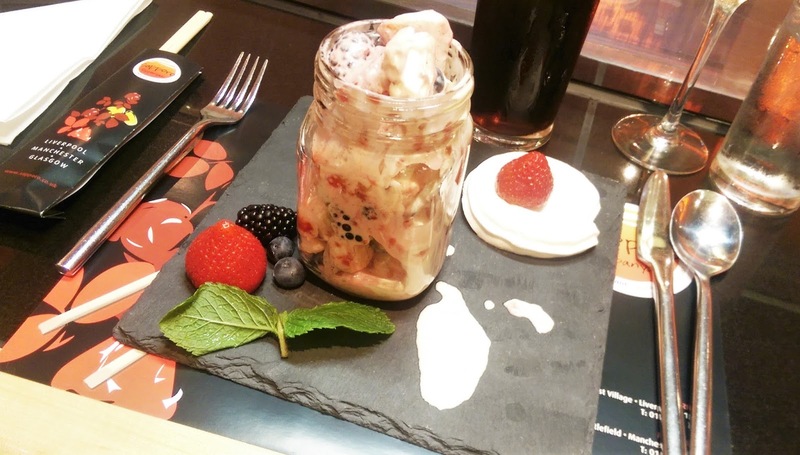 This is served in a mason jar and is a mixture of fresh cream, mixed berries and crushed meringue. I loved that you got a whole extra merigue on the side, as well as some extra cream and berries. The slate it was served on looked amazing too. 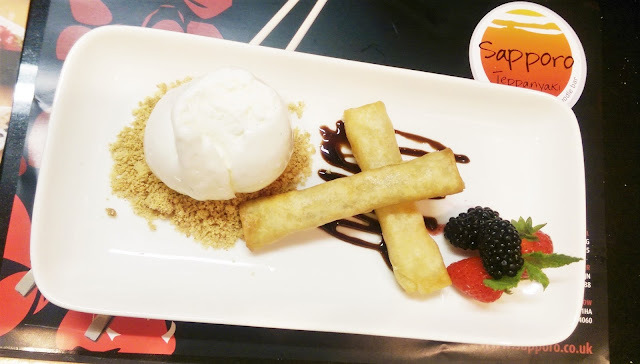 A really unique dessert that they offer is Chocolate Spring Rolls. These are warm and have a liquid chocolate centre – perfect for eating with the ice-cream and crumbled biscuit they are served with. I also tried their White Chocolate Cheesecake, which was completely amazing. 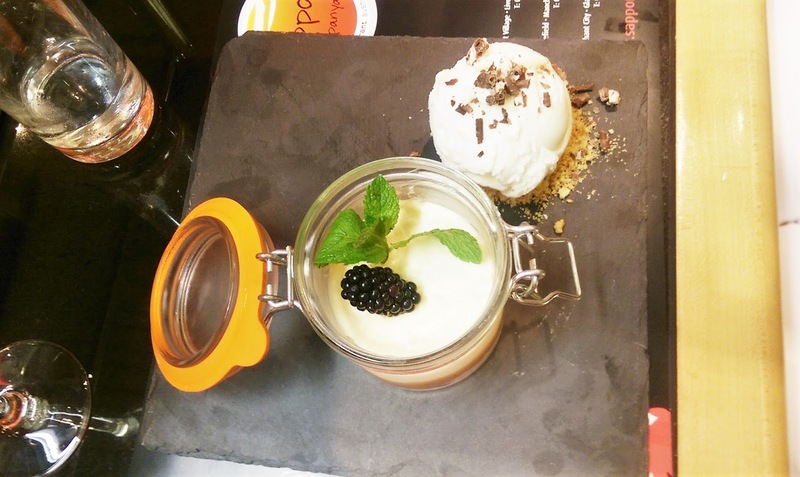 This was served in a kilner jar and crumbled biscuit was layered under a rich caramel sauce and the white chocolate cheesecake mixture. Definitely another of my favourites! Finally, I had the Mango & Coconut Rice Pudding. 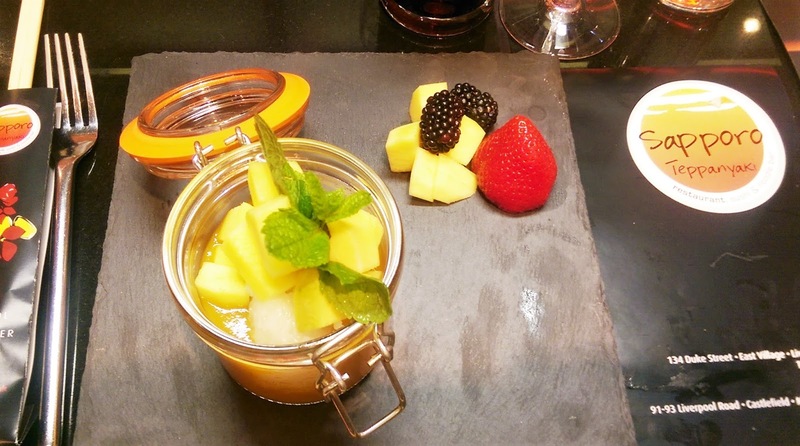 This is a warm rice pudding made with coconut milk and topped with fresh cut mango and mango coulis. This was flavoured beautifully, but I’m not a big fan of rice pudding as I find it slightly too stodgy. If all these desserts look too rich for you after a filling dinner, they also offer a fresh fruit salad and a good range of different ice-creams you can get by the scoop. I didn’t pay for my food at Sapporo Teppanyaki, but all opinions are my own.